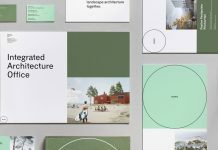 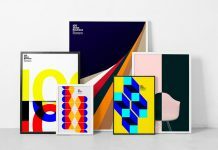 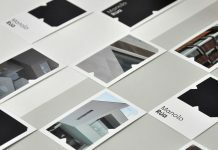 Architecture and Design Studio Branding. 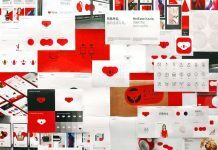 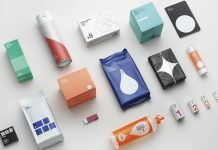 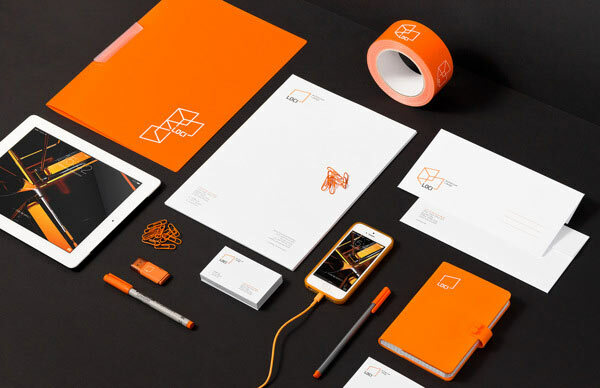 This is another great branding project by Poznan, Poland based graphic design studio for brands. 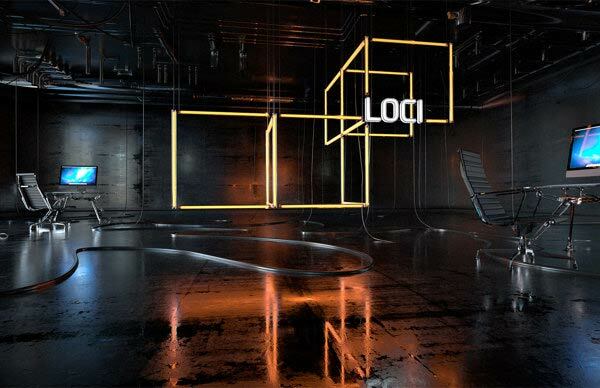 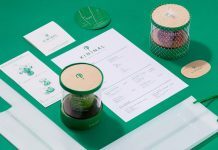 The creative studio was commissioned to develop a distinctive corporate design for LOCI, a culturally driven architecture and design studio from Dubai. 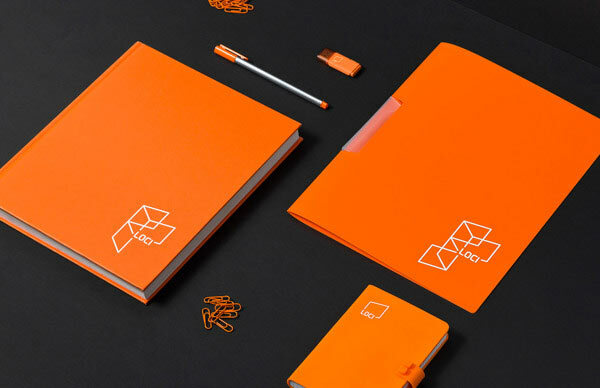 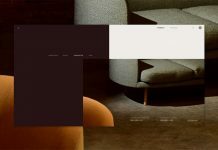 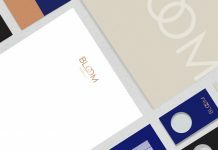 For brands has created a logo that is clearly inspired by architectural forms. 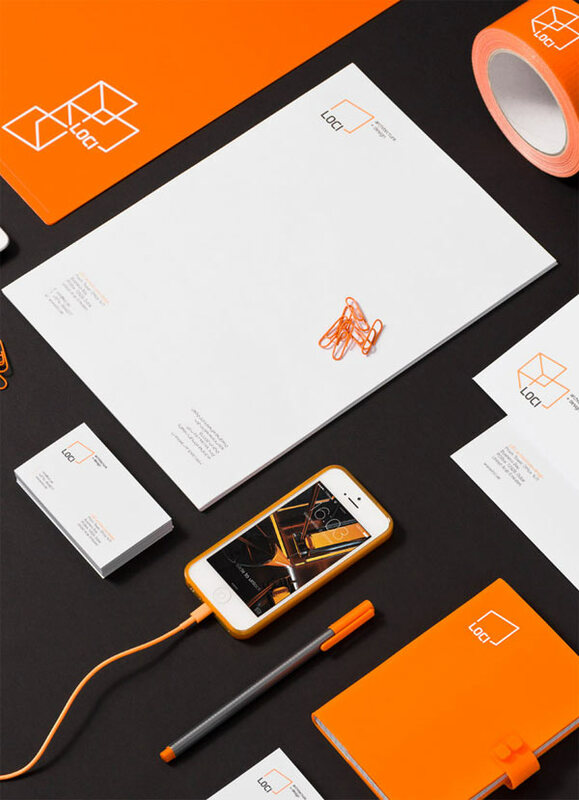 The combination between rich orange and clear white provides a contrasting brand.